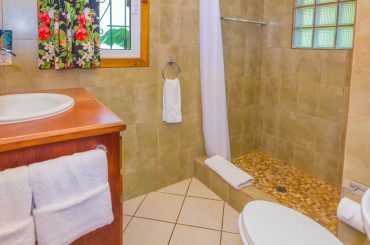 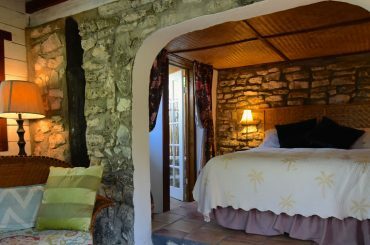 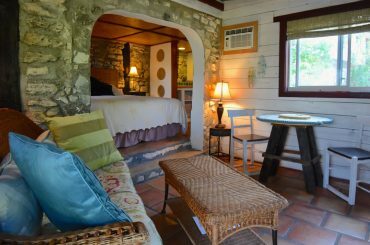 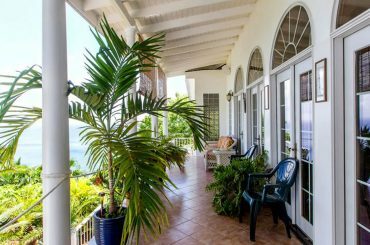 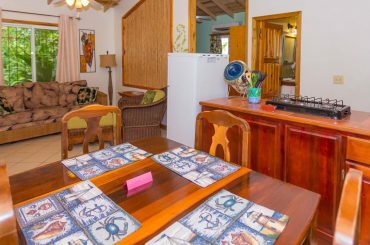 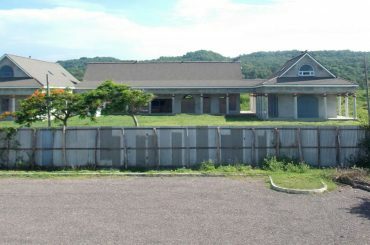 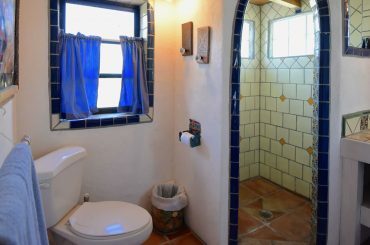 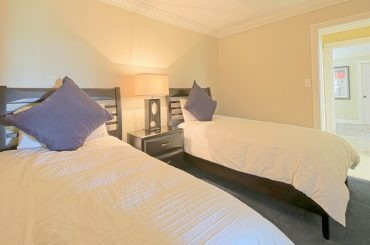 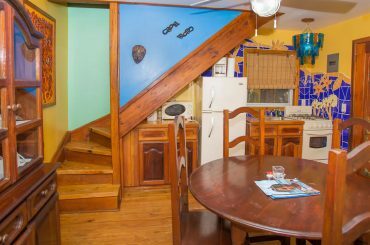 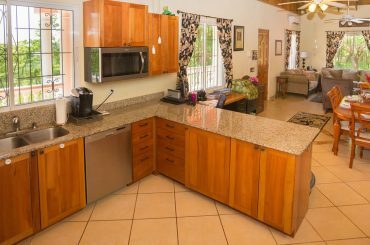 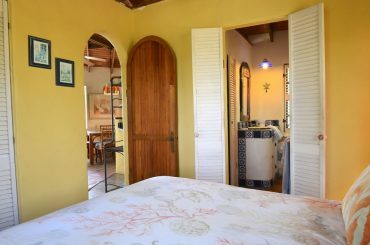 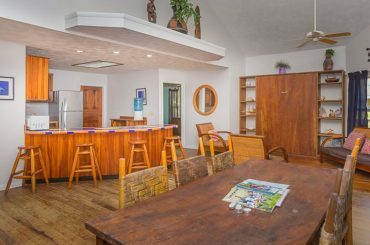 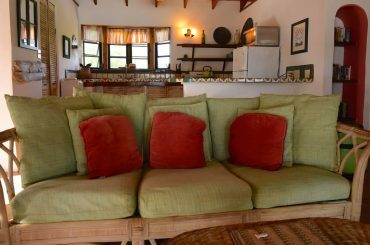 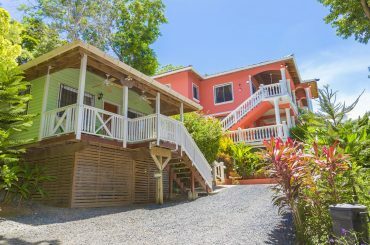 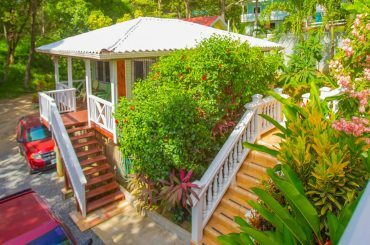 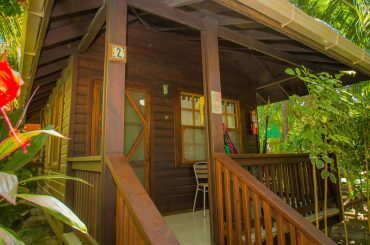 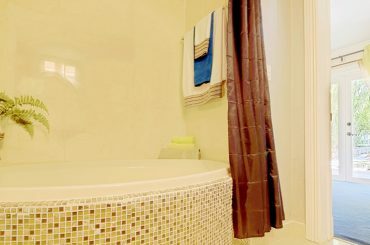 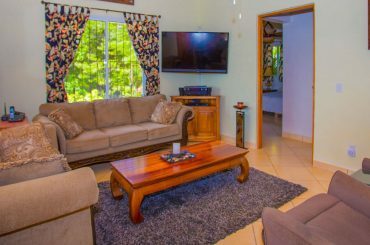 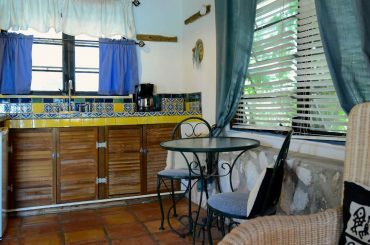 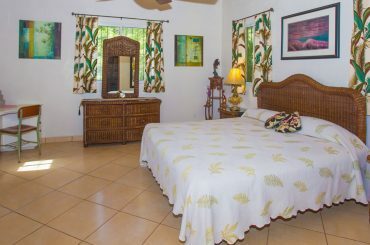 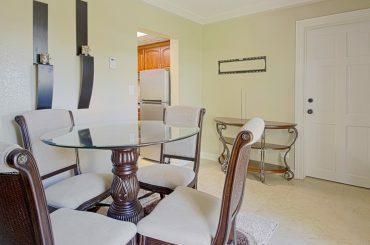 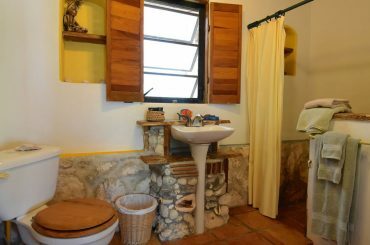 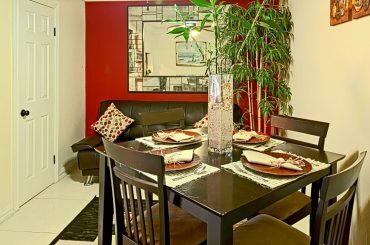 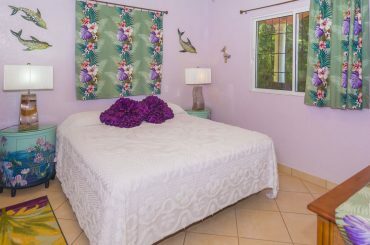 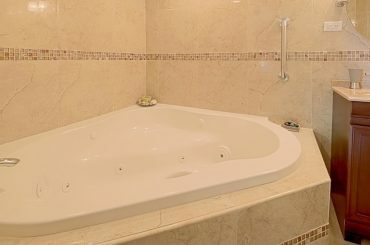 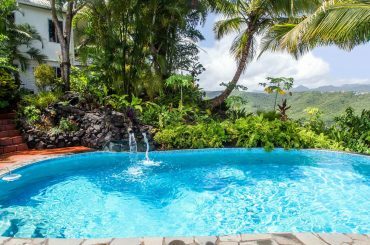 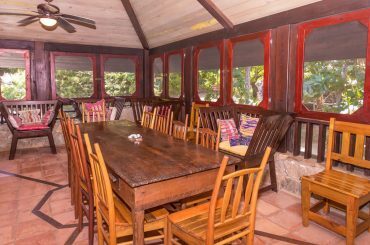 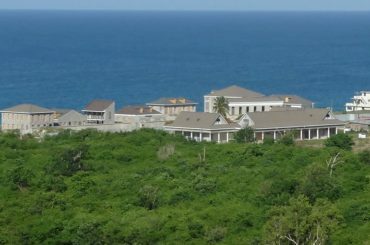 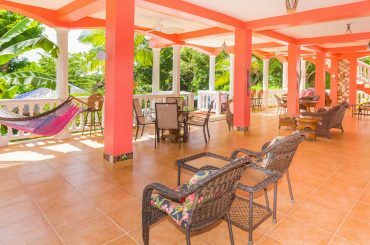 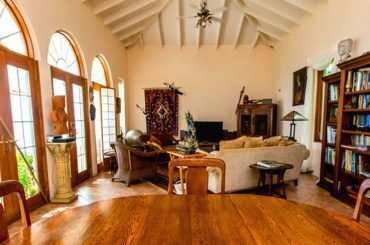 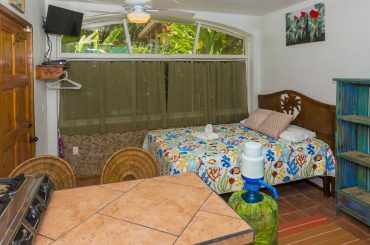 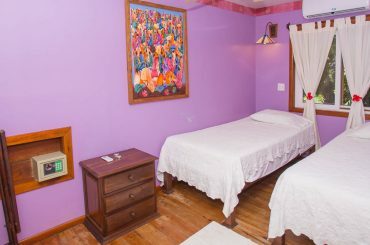 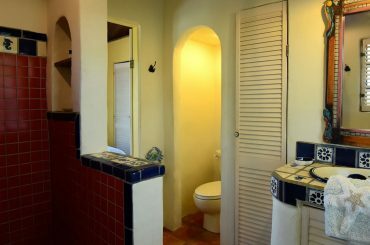 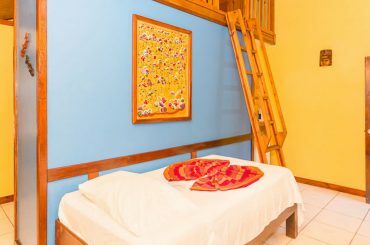 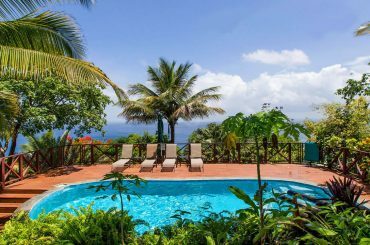 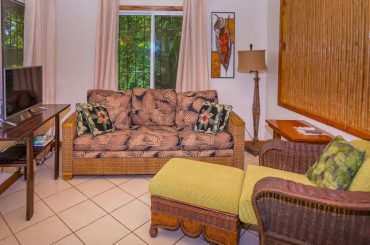 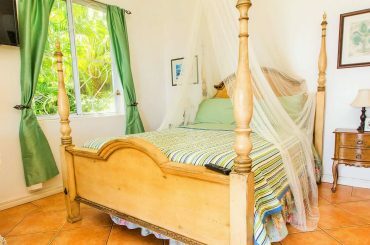 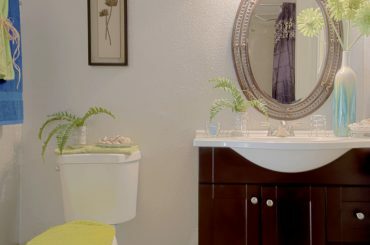 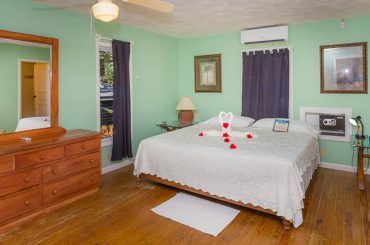 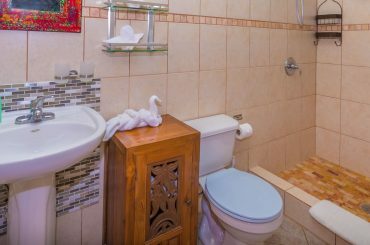 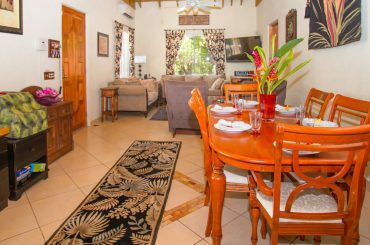 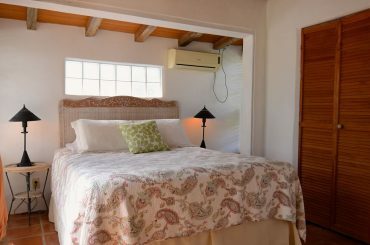 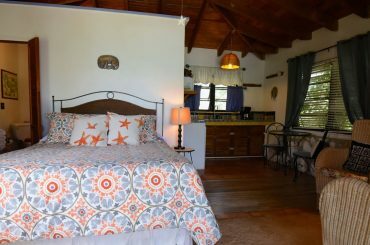 5 bedroom guest house for sale in St Lucia set on a quiet ridge in Marigot Bay with views of the sea and Roseau Valley. 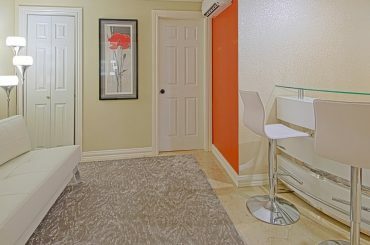 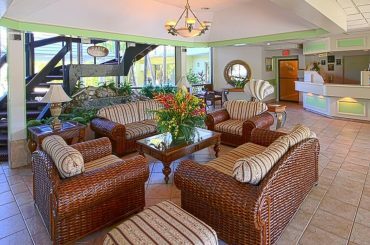 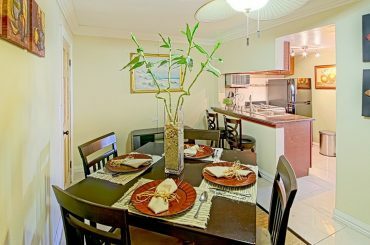 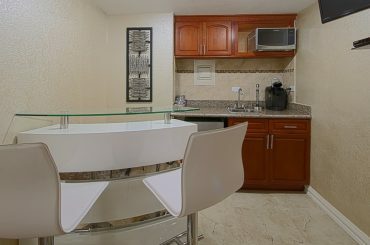 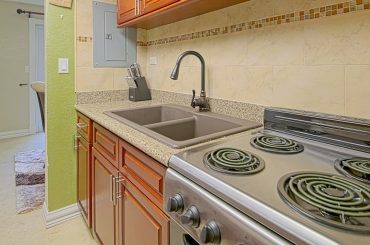 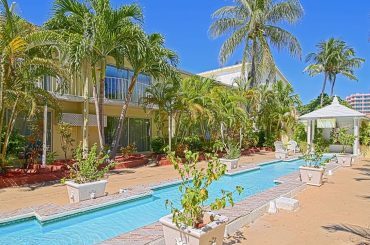 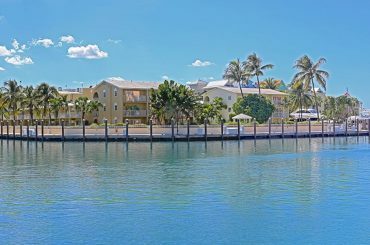 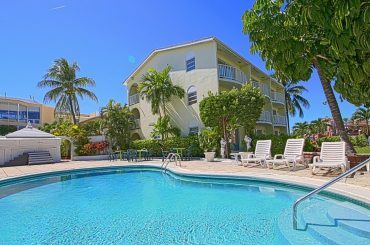 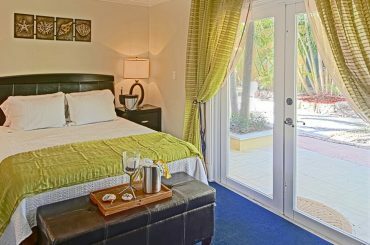 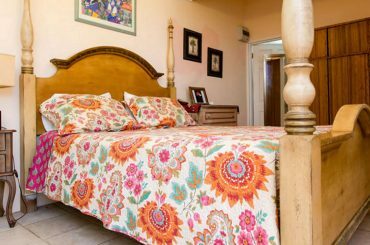 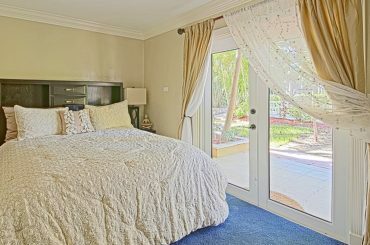 72-key hotel for sale in Paradise Island in The Bahamas with pool, lounge and restaurant on 2.1 acres on the Atlantis Boardwalk. 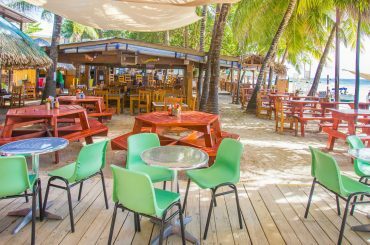 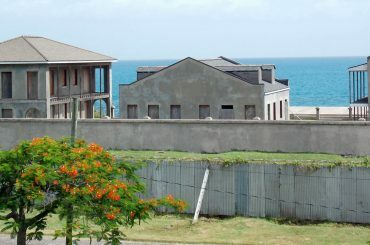 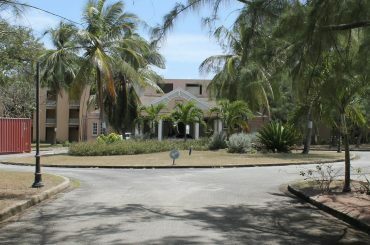 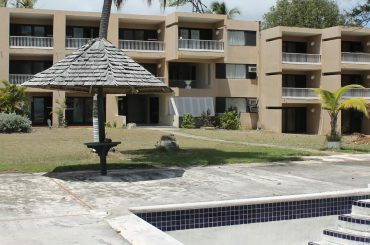 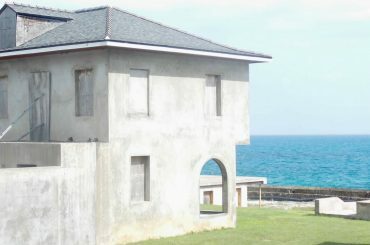 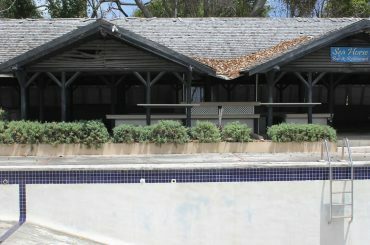 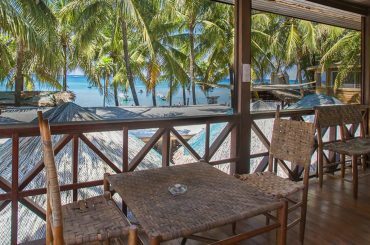 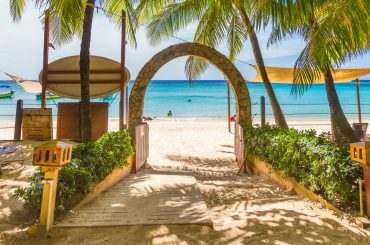 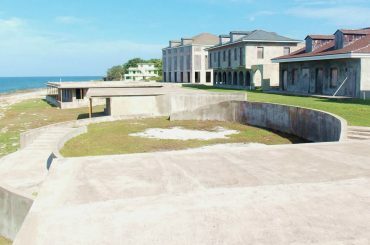 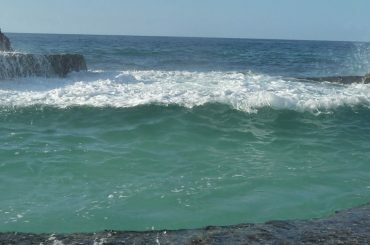 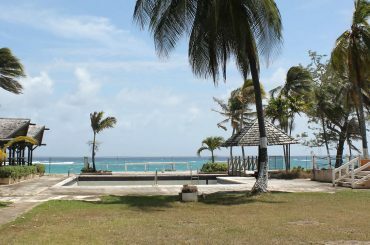 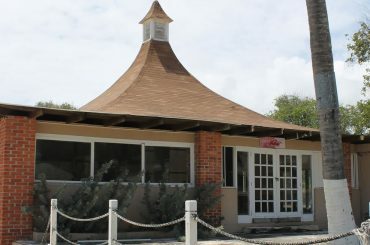 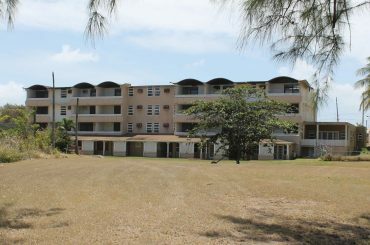 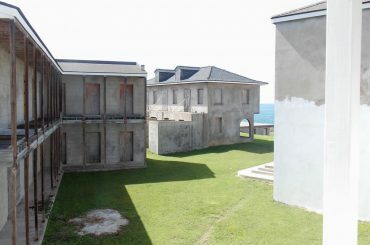 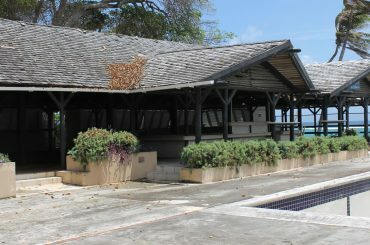 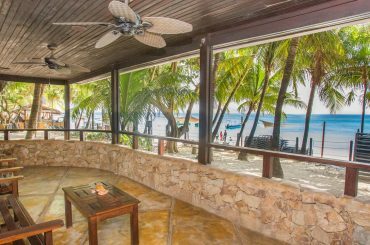 Beachfront hotel for sale in Barbados set on approximately 100 feet of beach frontage on Silver Sands Beach, Christ Church. 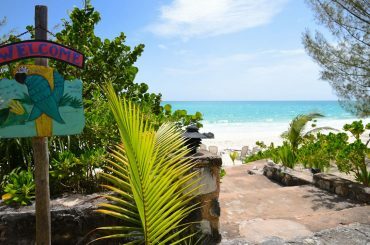 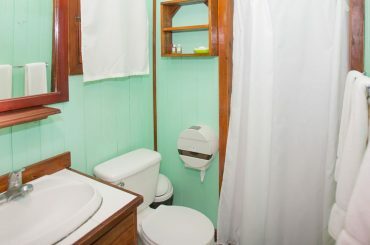 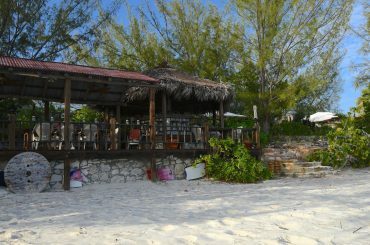 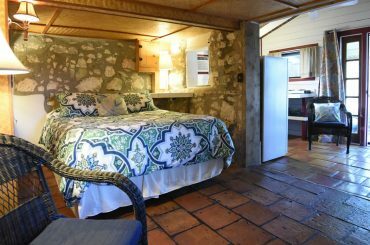 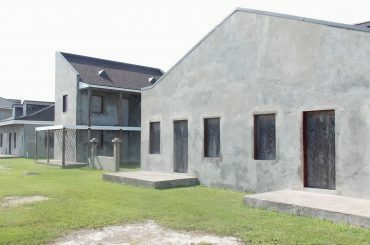 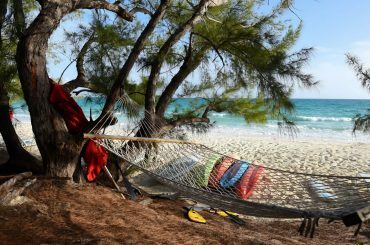 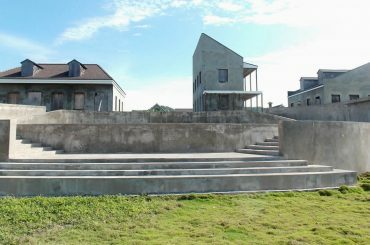 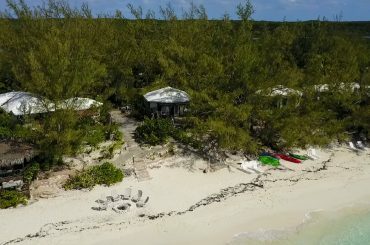 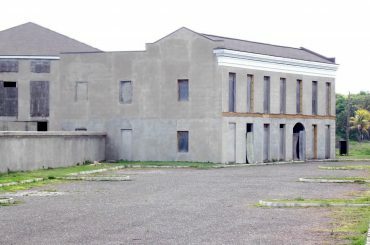 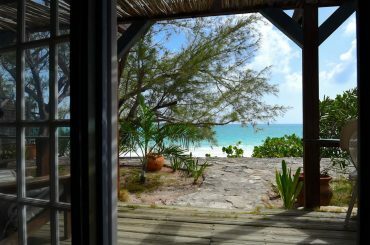 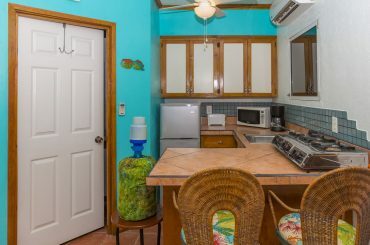 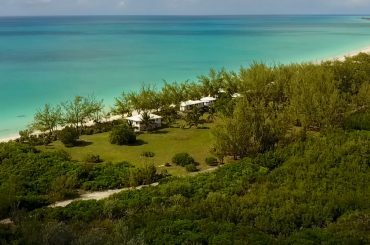 11-key beachfront hotel for sale in Cat Island in The Bahamas comprising 8 beach cottages on 4 acres with 400 feet of beach frontage. 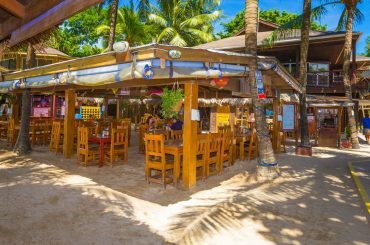 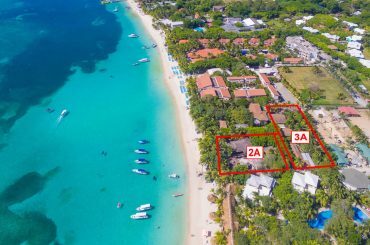 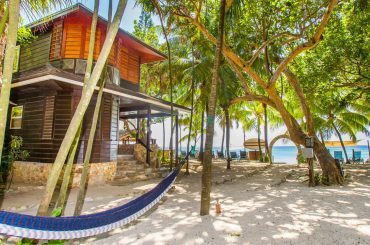 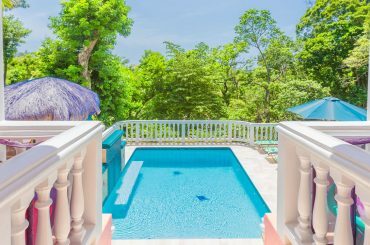 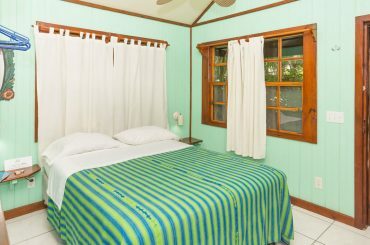 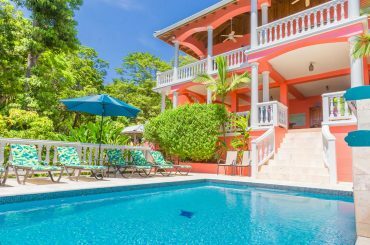 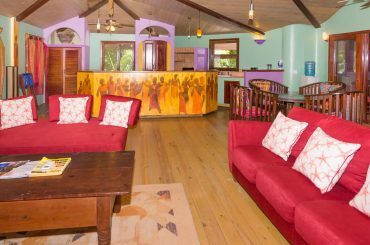 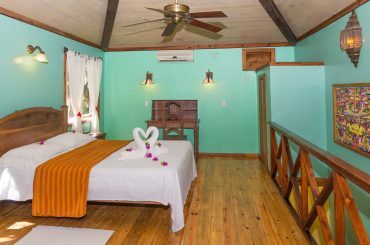 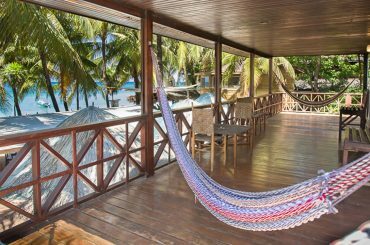 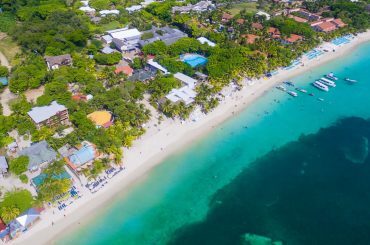 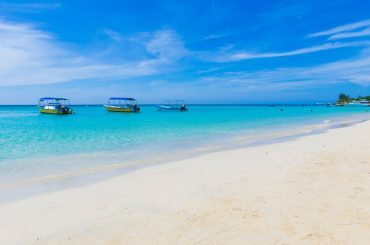 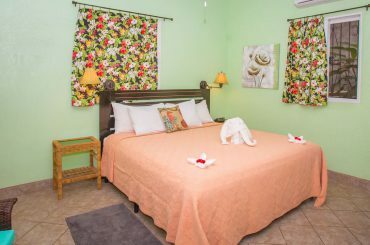 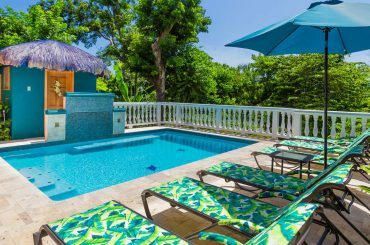 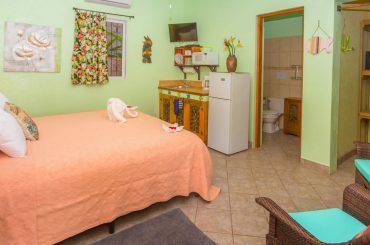 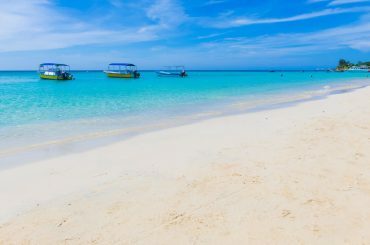 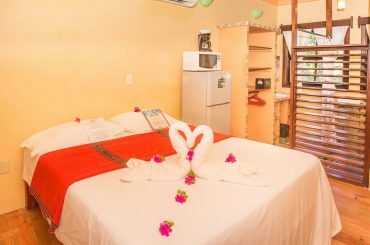 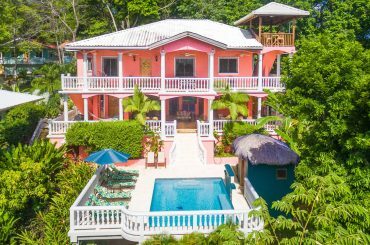 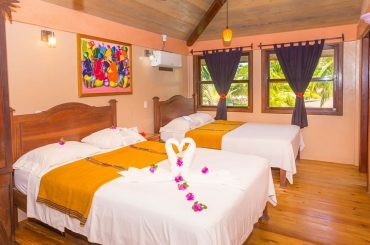 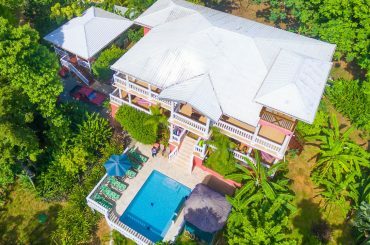 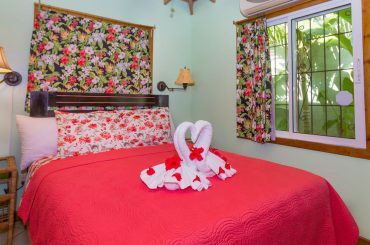 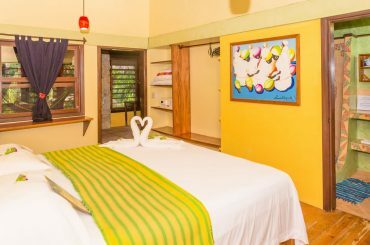 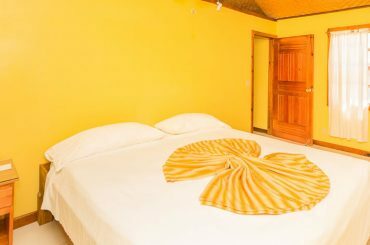 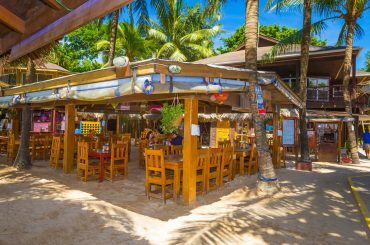 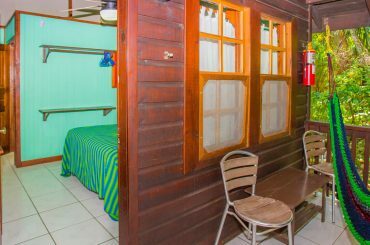 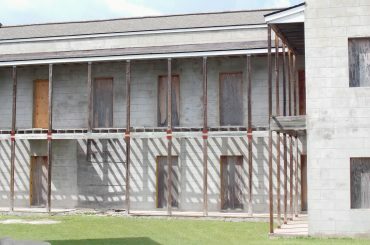 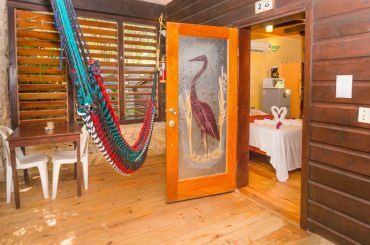 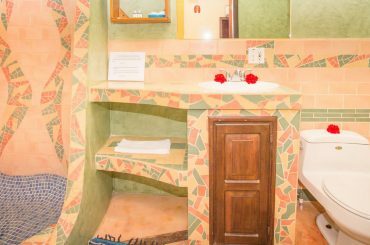 Part-complete beachfront boutique hotel for sale in Jamaica set on 12 acres at the far West End of Negril in the Parish of Westmoreland. 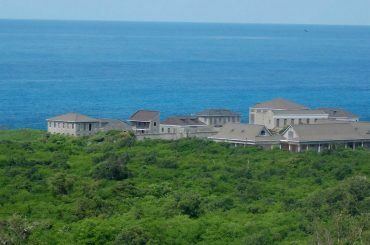 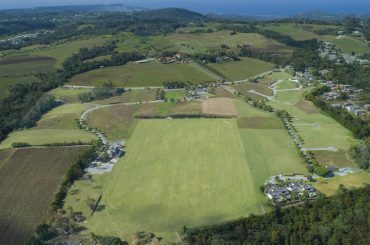 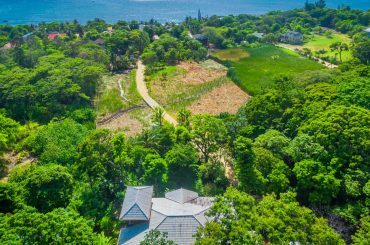 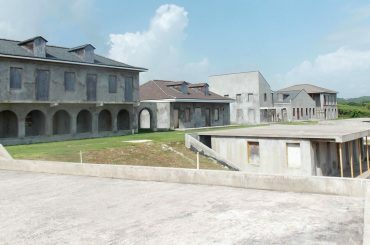 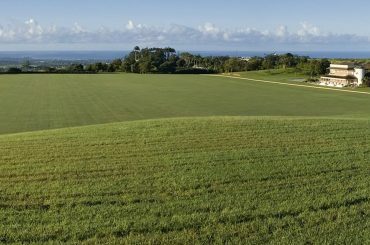 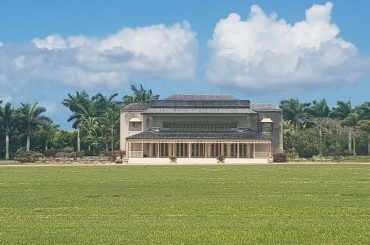 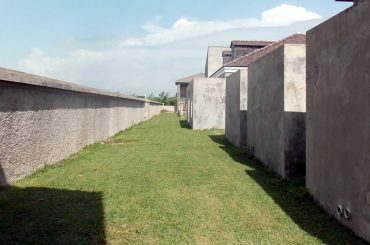 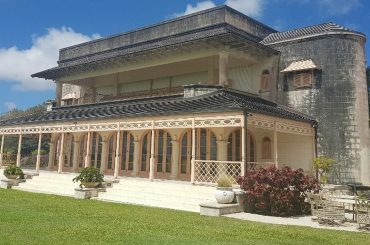 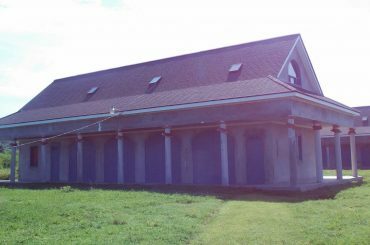 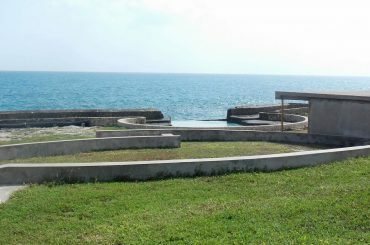 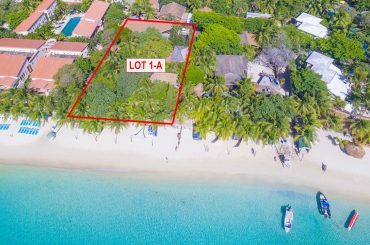 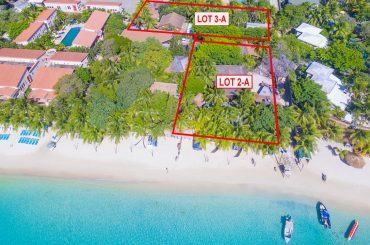 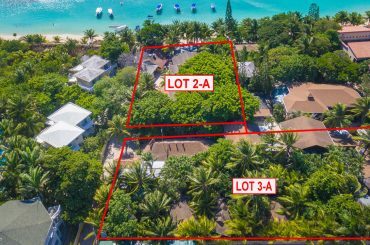 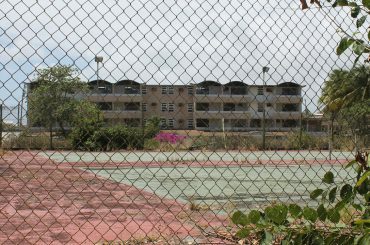 16 acre polo estate for sale in Barbados centrally located in St Thomas with 28 vacant lots available for re-sale and/or development.